"Mainstream Australia has long lacked a real education about Aboriginal people, about our shared history, and this nation's brutal past. Fortunately, there's a simple way in–an opportunity to get a 'punter's guide' to the truth about the treatment of Aboriginal Australians." 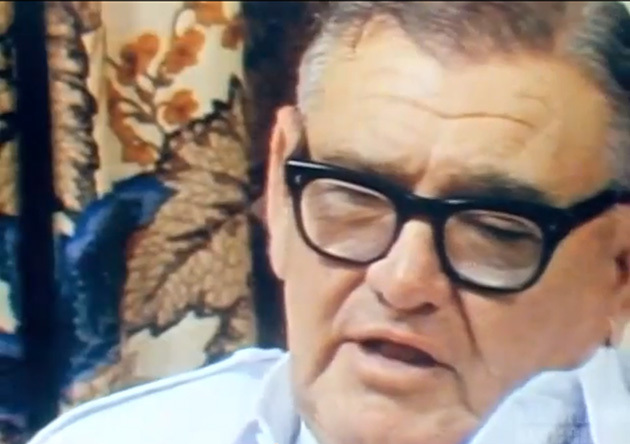 Fig.1 James Jeffrey (1966). "Life In Australia: Adelaide": 20.25 Minutes. Made by The Commonwealth Film Unit / Department of Immigration 1966. Directed by James Jeffrey. A picture of life in the South Australian capital of Adelaide in the mid 1960s, social, commercial and recreational. Fig.2 "Life In Australia: Brisbane", Fig.3 "Guide To Canberra", Fig.4 "Darwin – Doorway To Australia", Fig.5 "Life In Australia: Hobart", Fig.6 "Life In Australia: Melbourne", Fig.7 "Life In Australia: Perth", Fig.8 "Life In Australia: Sydney". "A online game, being developed by an Australian collective of games developers, artists and activists. 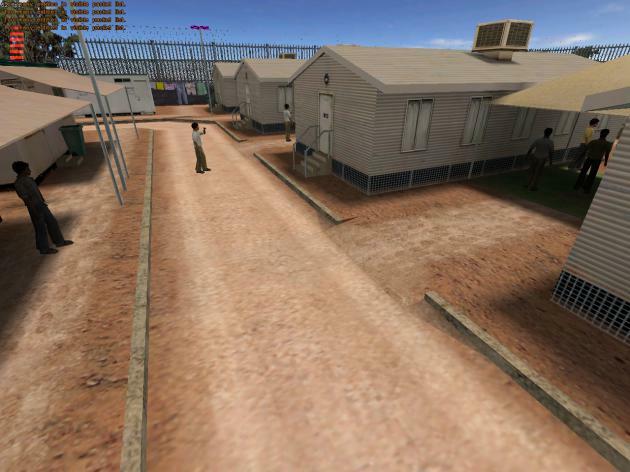 The game is designed as a direct critique of Australia's inhumane and barbaric detention centres which imprison asylum-seekers, while their applications for asylum are being processed. Many our imprisoned in Detention centres for many years. Many have died while being imprisoned. Background - If you thought escaping from Castle Wolfenstein was hard, try Woomera Immigration Reception and Processing Centre in South Australia. With a first person, 3D adventure game we invite gamers to assume the character of, and 'live' through the experiences of a modern day refugee. The effective media lock-out from immigration detention centres has meant that the whole truth about what goes on behind the razor-wire at Woomera, Baxter, Port Hedland, Maribyrnong and Villawood remains largely a mystery to the Australian public. We want to challenge this by offering the world a glimpse - more than that even: an interactive, immersive experience - of life within the most secretive and controversial places on the Australian political and geographical landscape. In this way, Escape From Woomera will be an engine for mobilising experiences and situations otherwise inaccessible to an nation of disempowered onlookers. It will provide both a portal and a toolkit for reworking and engaging with what is otherwise an entirely mediated current affair. The videogame is the most rapidly evolving, exciting, subversive and feared cultural medium in the world today. It's akin to graffiti on the cultural landscape. As such it is ripe for an injection of interesting and progressive ideas that can effect social change. We are a team of game developers, digital artists and media professionals, committed to the videogame medium - not merely as a vehicle for conceptual new media art or profit-driven entertainment - but as a free, independent art form in its own right. The creation of Escape From Woomera is part of a larger goal: the rise of a counter-culture of developers and gamers who create and engage with game art outside the mainstream corporate industry."